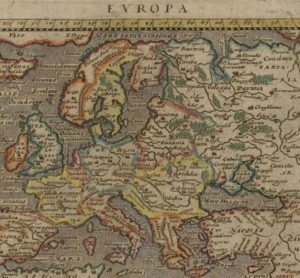 Readings by poets including Jane Draycott and Peter Robinson, reading their own poems and translations, as well as Philip Gross and Lesley Saunders reading from their collaborative A Part of the Main exploring British European history and issues of migration. 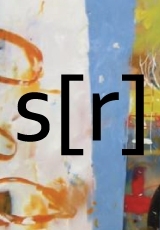 Bradford on Avon's popular reading series, Words & Ears, hosted Philip Gross and Lesley Saunders, with their collaborative work A Part of the Main. In the open mic slot, people brought their own poems to echo and explore the book's themes of hemes of migration, exile, loss of love or home or language. 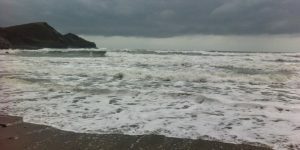 It made a richly woven, moving evening. Philip Gross read from his responses to artwork by Tig Sutton, along with work produced by mutual collaboration, to and fro. 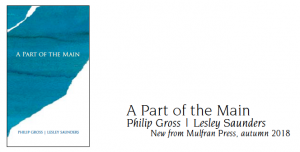 NEW: A Part of the Main is now available, a truly beautiful thing, published by Mulfran Press. It comes with a handsome and thoughtful design by Valerie Coffin Price to frame and support the text. 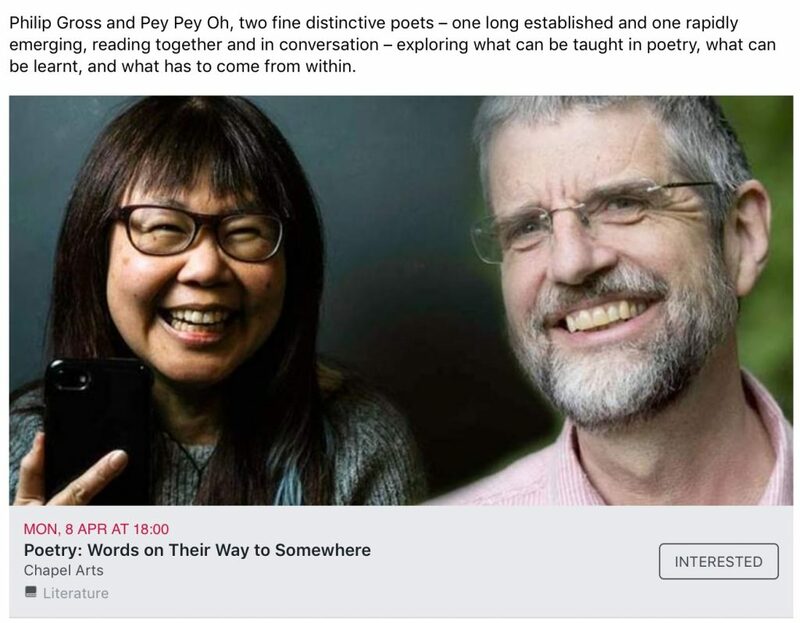 All the quandaries and challenges that sparked the exchange of poems between the two poets are still with us, even more so now, as it appears in print. The book is designed by artist Valerie Coffin Price, whose own work explores all kinds of connection between people, landscape and ideas. 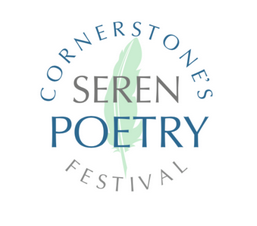 In addition to the standard book, a few copies remain of the pre-publication limited edition of 50 containing additional material by the artist and the poets in loose-leaf form. ... and Kate Wakeling, in the Winter 2018 issue of Carousel. 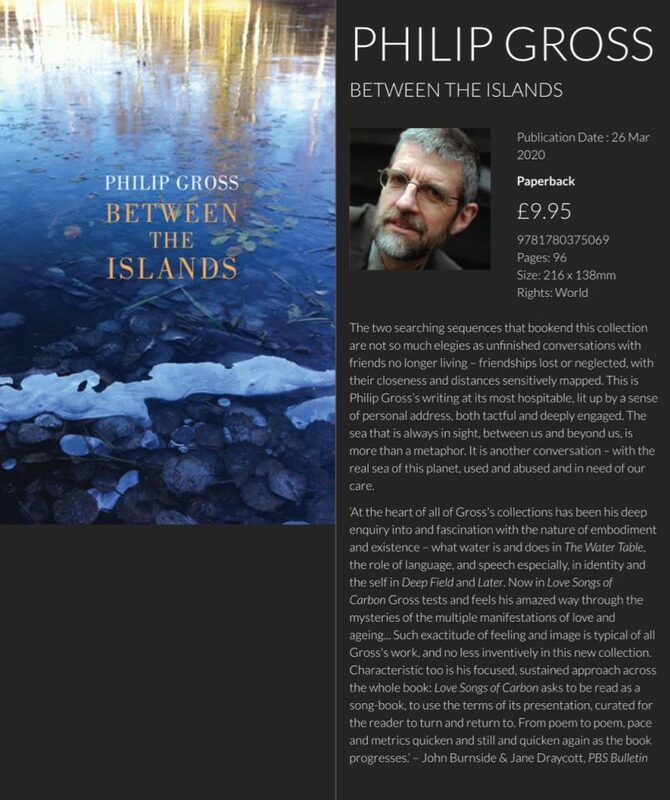 "The poems in this dazzling new collection from Philip Gross are rare, distinct and mesmerising as the the creatures and landscapes he explores here. 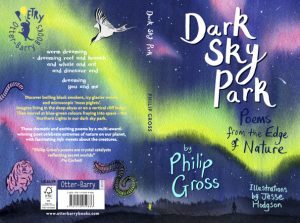 By turns witty and elegiac, his poems gaze in fierce wonder at the worlds of snow leopards, tardigrades and glacial worms, while also starkly challenging humankind’s cruelty and greed. … This is an imaginative, urgent and beautifully crafted collection." 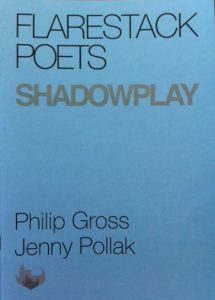 Introducing Shadowplay, a collaboration with Australian poet and artist Jenny Pollak, published in the handsome (and subtly varied) livery of Flarestack Poets. 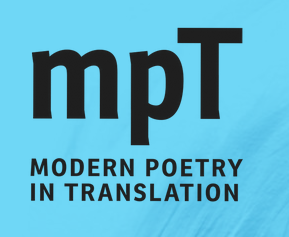 Read online for free, including a short essay on the different languages of silence, with poems by great Estonian writers Juhan Viiding, Jaan Kaplinski and Doris Kareva and one of my own - http://modernpoetryintranslation.com/translating-silence-by-philip-gross/ ... with a very warm memory of conversations with Doris, Kätlin Kaldmaa and many others at EstLitFest, the Estonian Literature Festival, in London this Spring.